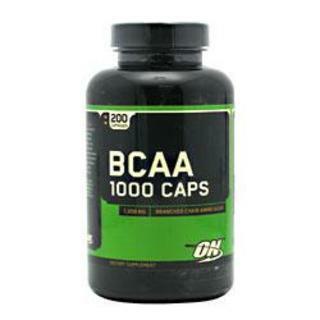 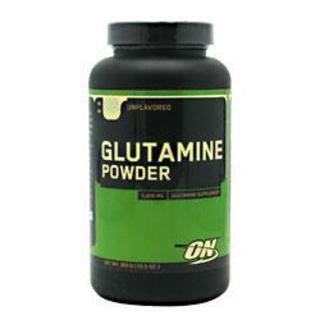 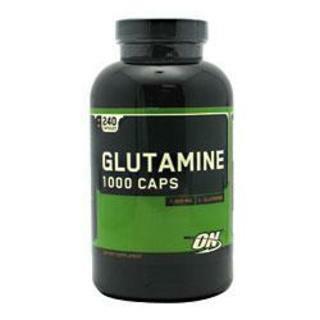 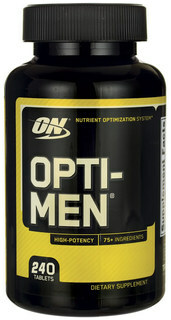 Optimum Nutrition was established in 1986 in response to high market demand for premium quality sports nutrition products at an affordable price. 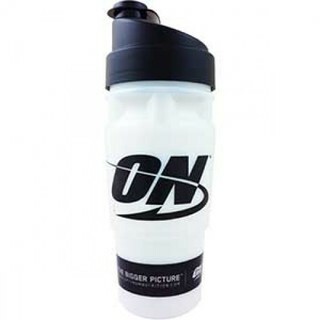 Known for reliability and innovation, Optimum Nutrition is the sole sports nutrition brand to develop and manufacture products across ALL categories: nutrition bars, protein powders, RTD shakes and energy drinks, and vitamins. 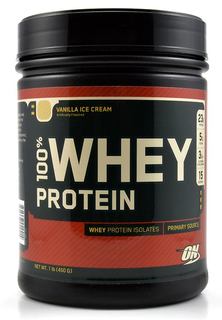 In order to ensure quality and integrity, Optimum Nutrition has invested in state-of-the-art manufacturing facilities, allowing ON to meticulously inspect products throughout the entire production and distribution process. 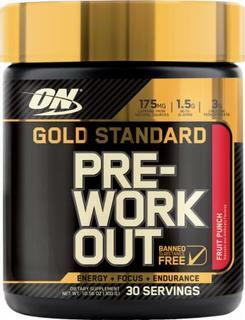 As a result of this comprehensive approach, Optimum Nutrition has led the industry in innovation. 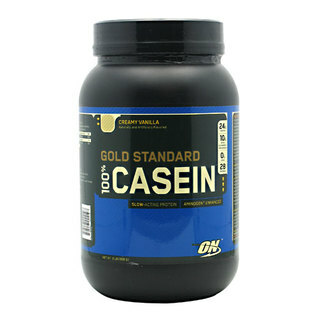 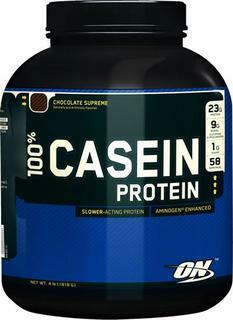 Optimum Nutrition was the first sports nutrition brand to develop a 100% Casein Protein Powder, as well as the very first to debut an All-Micellar Casein Formula. 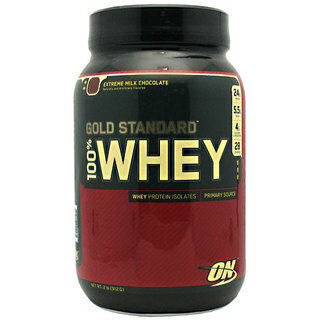 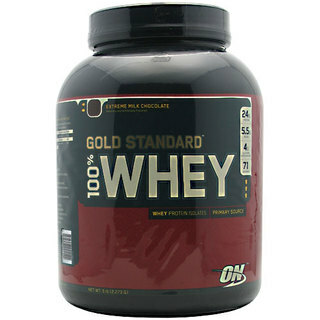 In addition to these achievements, Optimum Nutrition has produced undoubtedly, the World’s Best-Selling (and best tasting) Whey Protein, Gold Standard 100% Whey. 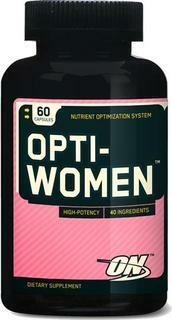 Together with an all-encompassing approach and industry-leading innovation, Optimum Nutrition continuously succeeds in producing a distinct, dynamic, premium-quality line of products at a competitive price point. 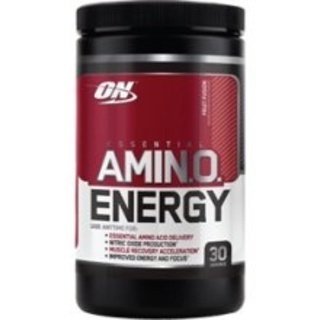 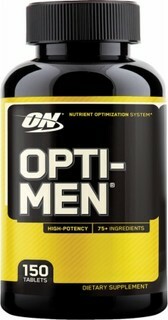 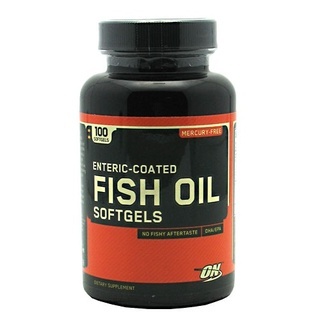 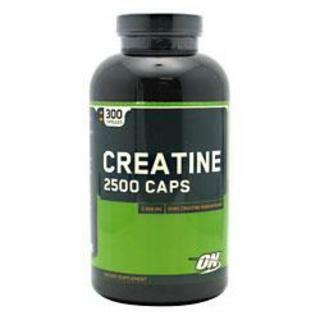 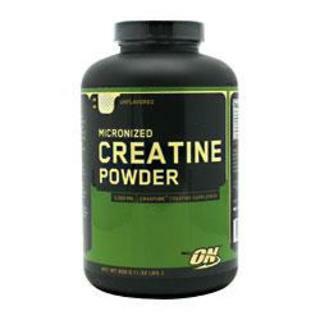 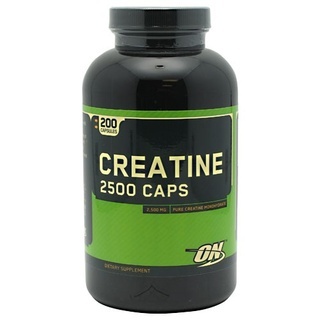 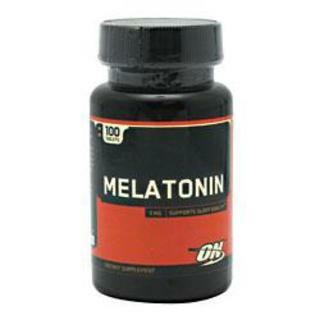 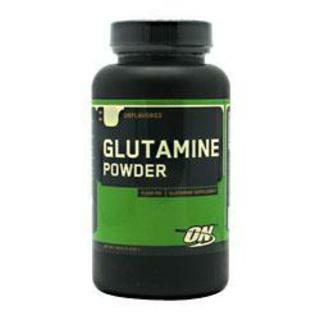 Checkout TFSupplements’ Most Popular ON Products: Amino Energy, Opti-Men Multivitamin, & Platinum Hydrowhey.